Hashtags are a wonderful thing when you consider just how much exposure they can get your posts on social media, but you’re not the only one benefiting from them. During their annual F8 conference, Facebook shared that it was using images shared publically on Instagram to train their AI algorithms for better object recognition. Facebook said they’re using images which are paired with appropriate hashtags to create pools of data sets that would then be used to train their AI algorithms. Typically, the creation of data sets involves heavy human involvement, with the need to tag every image with the right descriptors. 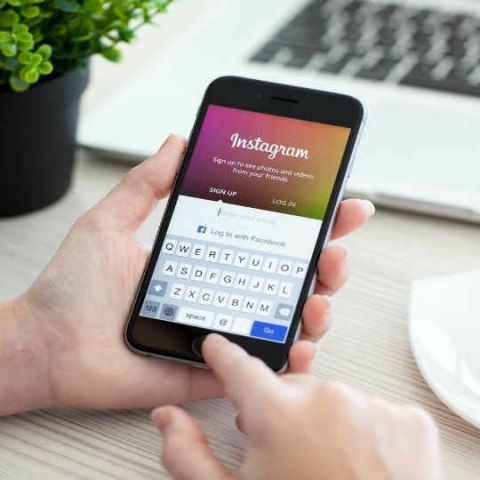 By leveraging more than a billion photos available on Instagram, Facebook has minimised the effort required by humans to analyse the data and annotate it. In many ways, this is an incredibly smart move by Facebook, potentially shortening the amount of time it takes to train neural networks now that it has ready-made datasets, but, it also raises some big concerns. For starters, there’s the debate around privacy and the idea that Facebook is using data we post on another social media website to train its own AI. While we do grant Instagram and its parent company an obscure amount of power over our content, this is just another case of where Facebook is using their user’s personal content to profit from it. Mike Schroepfer, Facebook’s chief technology officer, said onstage at F8 that they “…rely almost entirely on hand-curated, human-labeled data sets. If a person hasn’t spent the time to label something specific in an image, even the most advanced computer vision systems won’t be able to identify it.” This means that it would be essential to hire humans to make the process work. Facebook found a way around it by using the data we upload onto its Instagram platform anyway. Facebook says that they are scaling up their AI efforts in order to improve their ability to moderate content better, given the Russian interference debacle. However, it remains to be seen whether users will be okay with the company using their personal posts as a means of commercially profiting off it, a recurring theme over the last few months for Facebook. IS Linux is User Friendly?